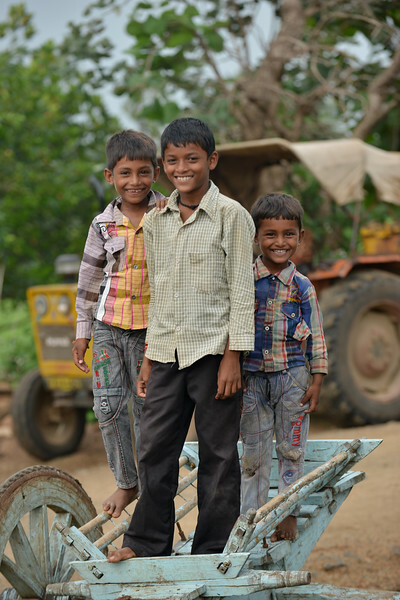 More than 1.2 million people in India are engaged in 'manual scavenging' work – manual cleaning of human waste from dry latrines – daily. 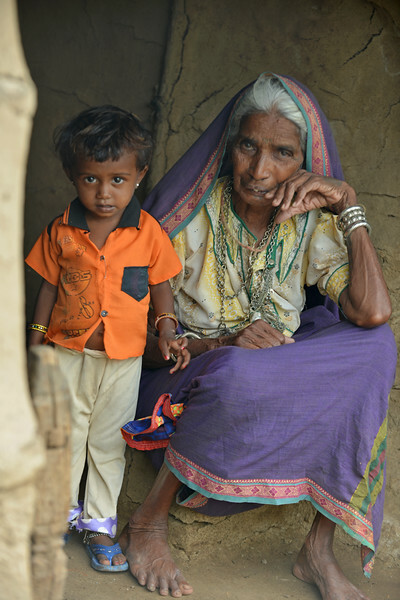 Virtually all are from historically excluded groups , the 'untouchable' caste. 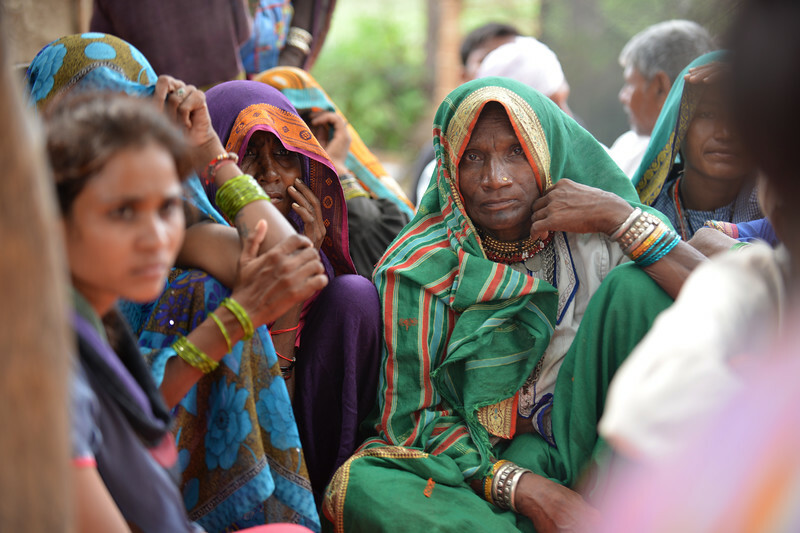 The women who engage in manual scavenging often face discrimination and marginalisation in their communities. They are denied access to water, sanitation and other basic services, and their children are even segregated from peers in school. 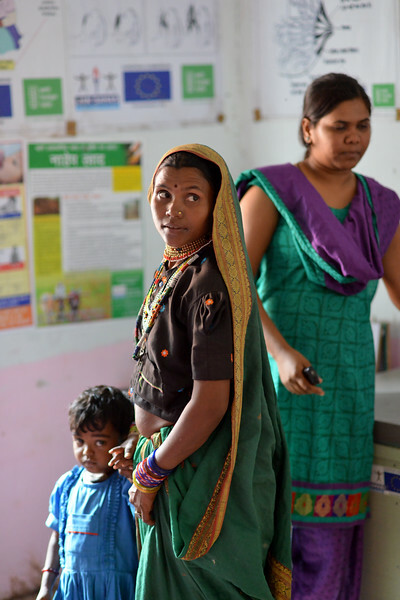 Such patterns of exclusion, especially in relation to WASH, are among the most significant contributors to child malnutrition in these communities – which accounts for more than half of all under-five deaths in Madhya Pradesh alone. 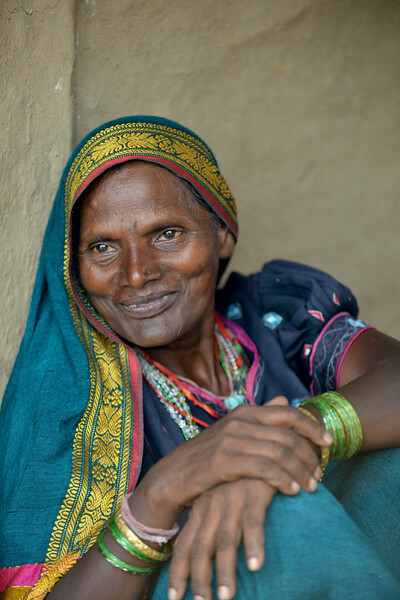 Jan Sahas Social Development Society works in more than 4,000 villages in Madhya Pradesh, providing livelihoods support, education, nutrition, WASH and rights promotion activities to manual scavengers and other members of excluded communities. 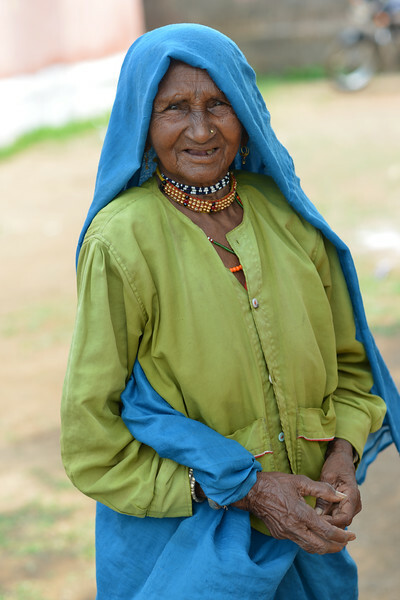 Jan Sahas has taken the lead in the national Campaign for Dignity, with the aim to end manual scavenging in India. 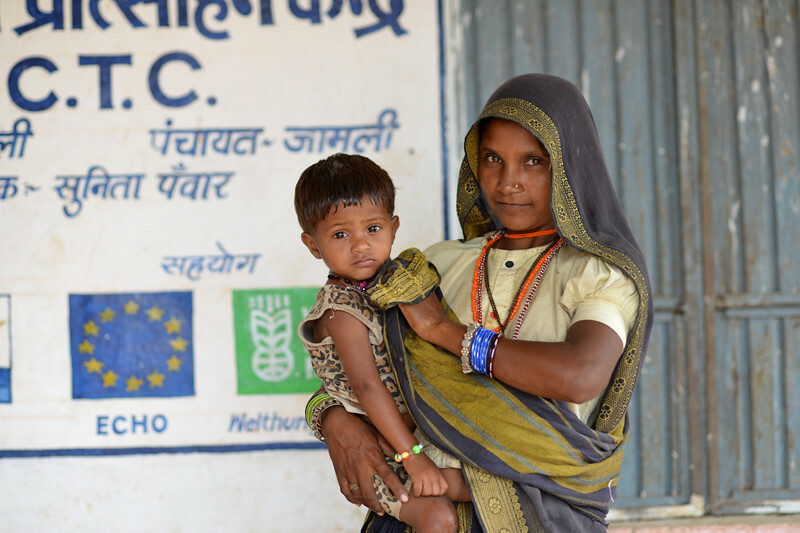 Jan Sahas promotes better child health through hygiene education, water treatment and screening and care of severely malnourished children. 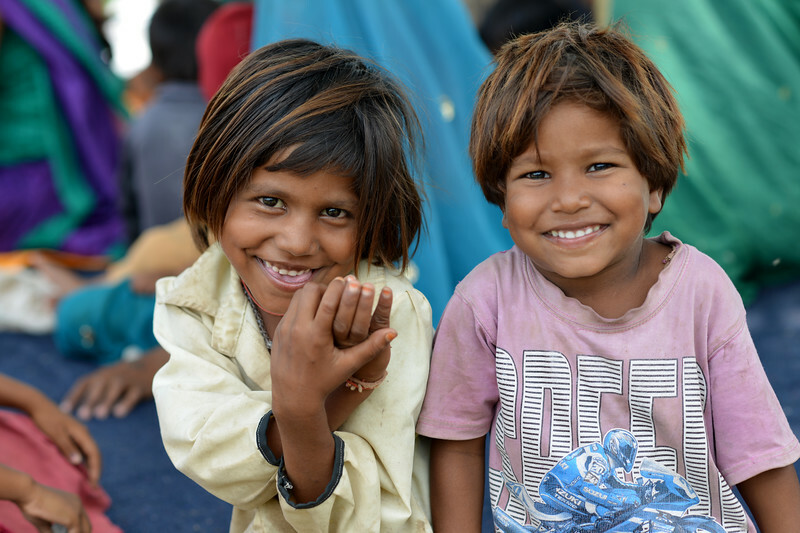 Jan Sahas is directly changing the lives of more than 120,000 children each year. 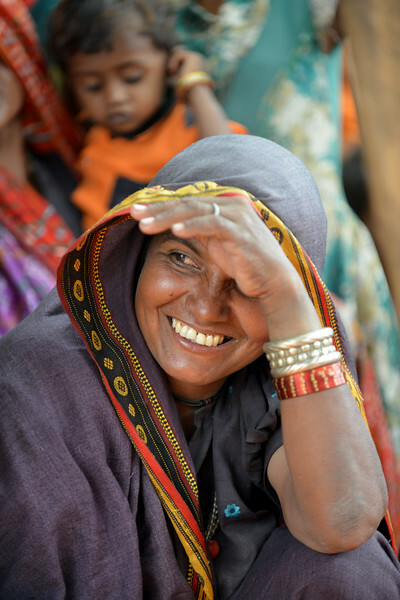 Through the national Campaign for Dignity, more than 14,000 manual scavengers have been liberated from the practice, with many women and children also receiving education about their rights. The campaign has also brought about policy change in the state and influenced the national Prohibition of Employment as Manual Scavengers and their Rehabilitation Act, 2013. 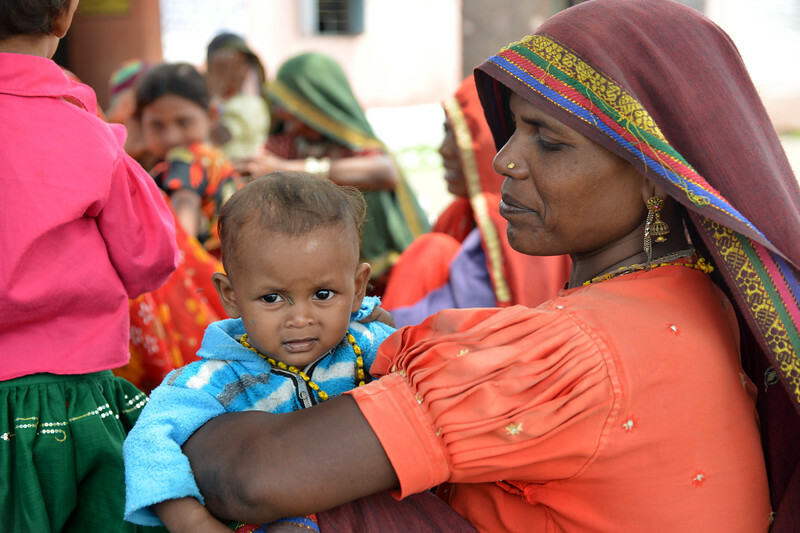 Young mother breast feeding her child while attending the community meeting at Jamli which was organized by Jan Sahas on how malnutrition can be avoided. 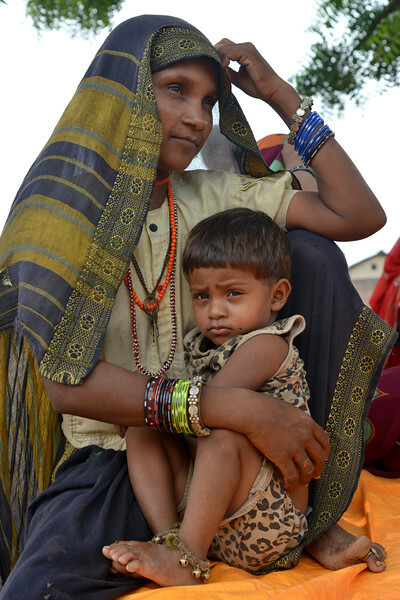 Mother and child at community meeting organized by Jan Sahas on WASH and nutrition held at Jamli. 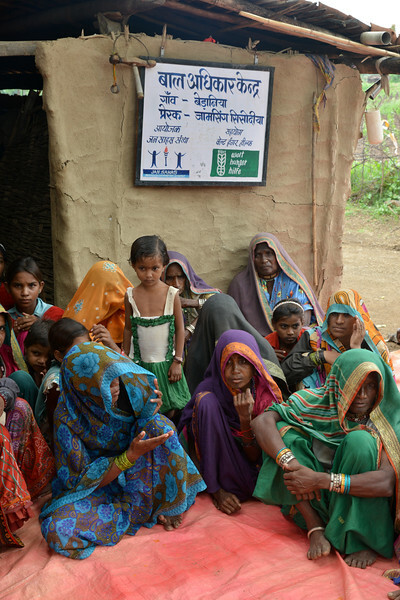 At the community meeting organized by Jan Sahas on WASH and nutrition held at Jamli village. 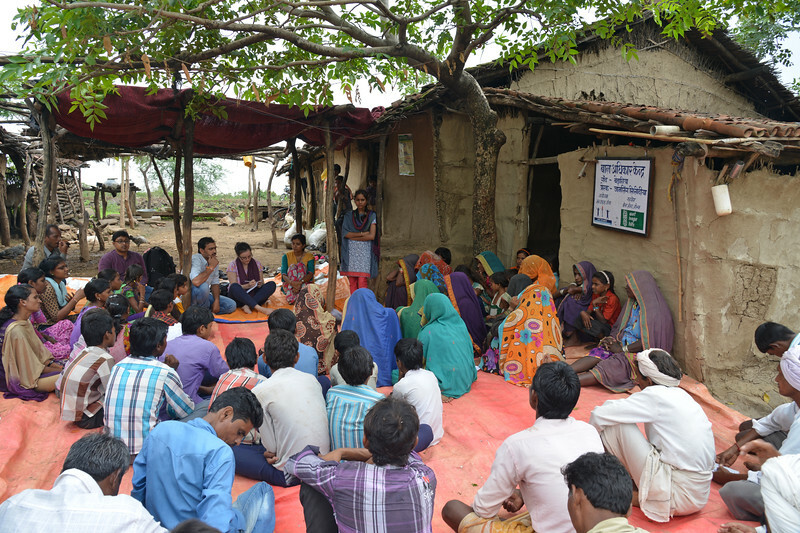 Community meeting organized by Jan Sahas on WASH and nutrition held under a tree at Jamli. Village meeting at Bedaniya where open discussion took place on village issues. At the village meeting at Bedaniya, Bal Panchayat (Childrens' Council) show how they clean their hands as taught by Jan Sahas. Women actively participate in the village meeting at Bedaniya where open discussion took place on village issues. 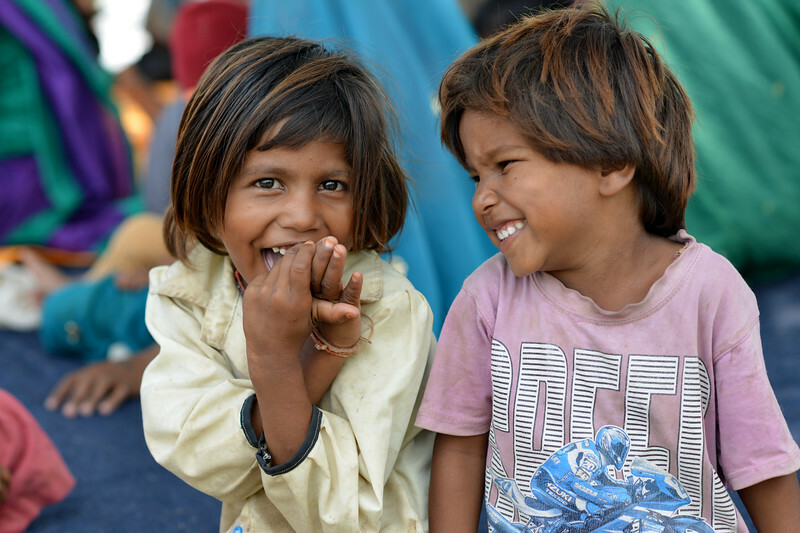 Children who were in the bal panchayat meeting playing after the finishing of the village meeting at Bedaniya where open discussion took place on village issues. 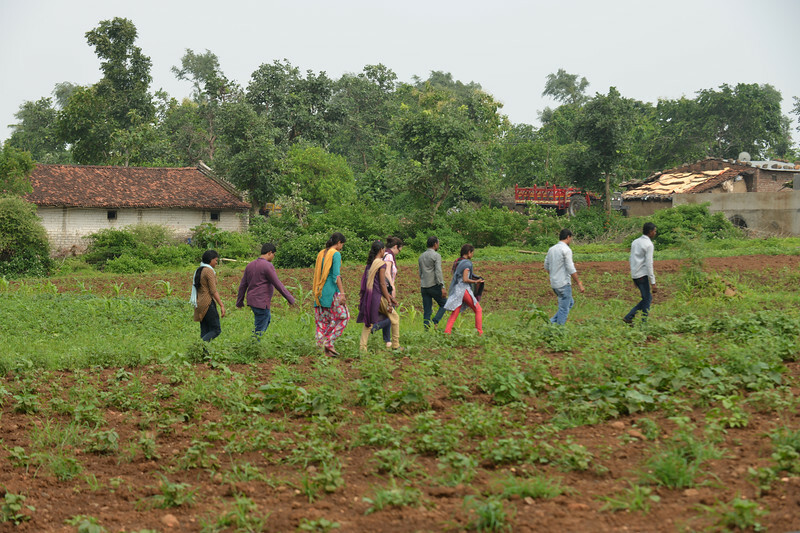 After the village meeting, the villagers walk to show the kitchen garden set up by Jan Sahas at Bedaniya.